Don't be afraid of your fears. They're not there to scare you. 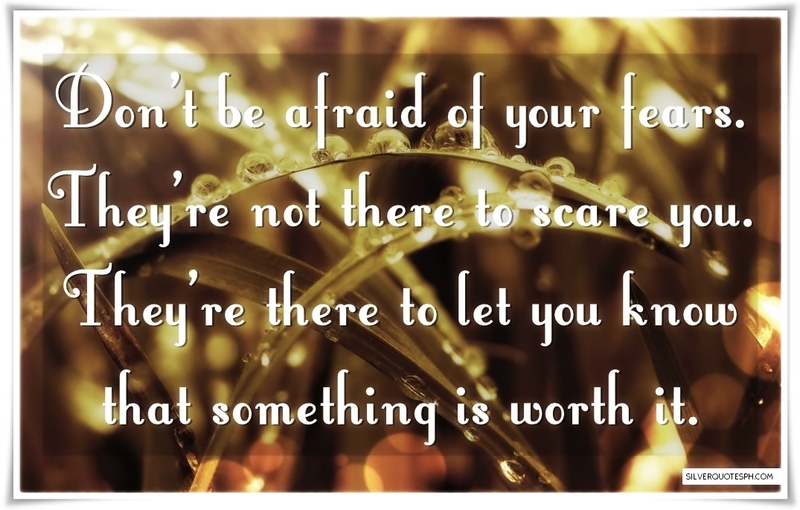 They're there to let you know that something is worth it.